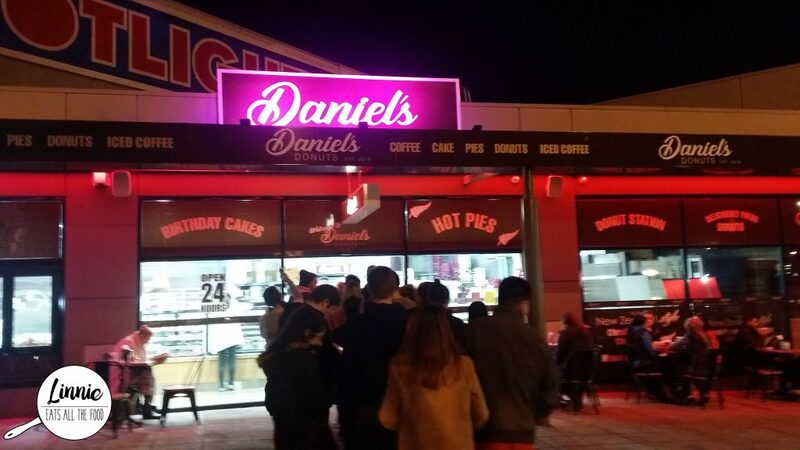 Ms Curly Fries kept going on and on about Daniel’s Donuts which were opened 24 hours and always have a massive queue no matter what time of the day or night you go. 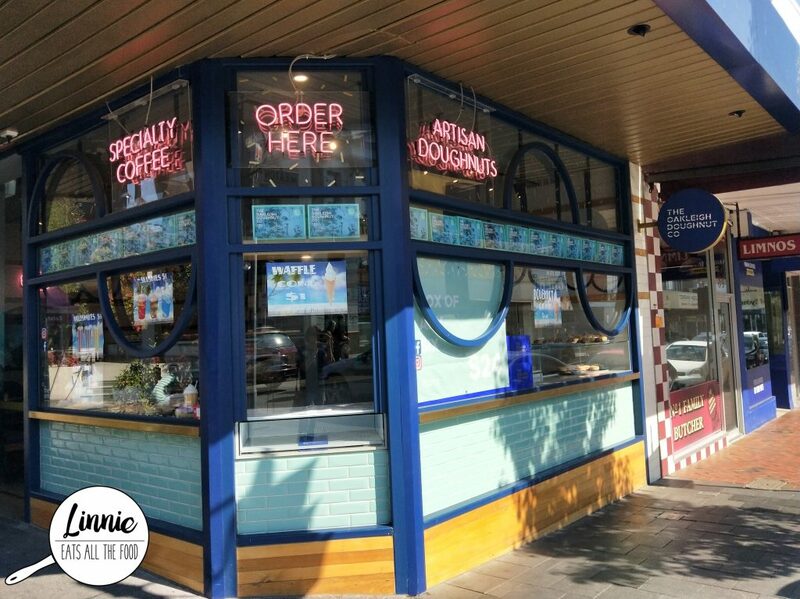 So when an opportunity to eat at Springvale came around, she quickly took us to Daniel’s Donuts. It’s located right next to Coles so you can even do your grocery shopping prior (I have no idea how that was relevant…anywho…). We got there at 9PM on a Monday night and damn, there was a massive line. The good thing is that the line goes really quick so you better know what you’re ordering.